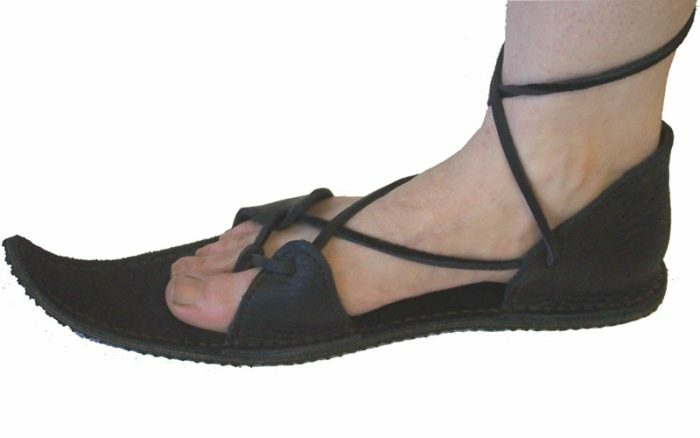 Our collection of durable and flexible sandals will keep your feet cool and comfortable all summer long. 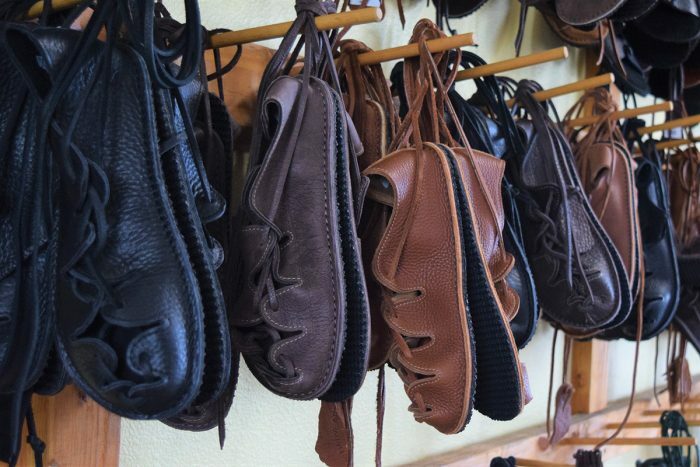 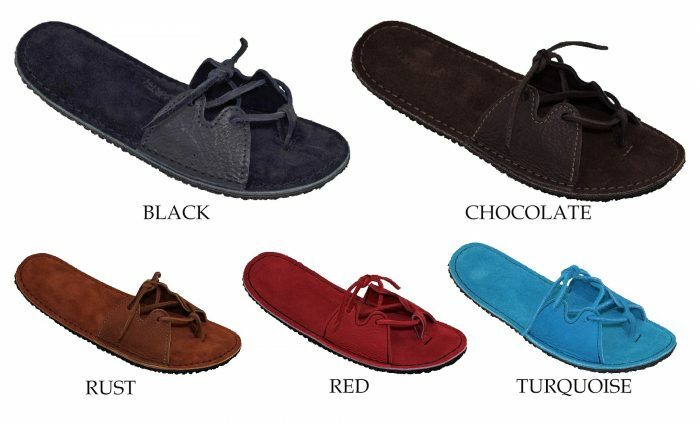 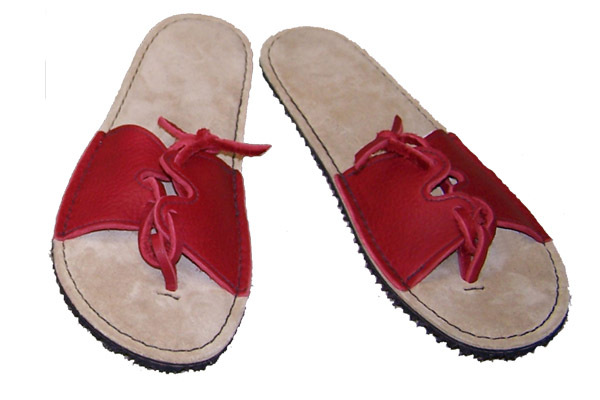 Design your pair today and choose from different soles and colors. 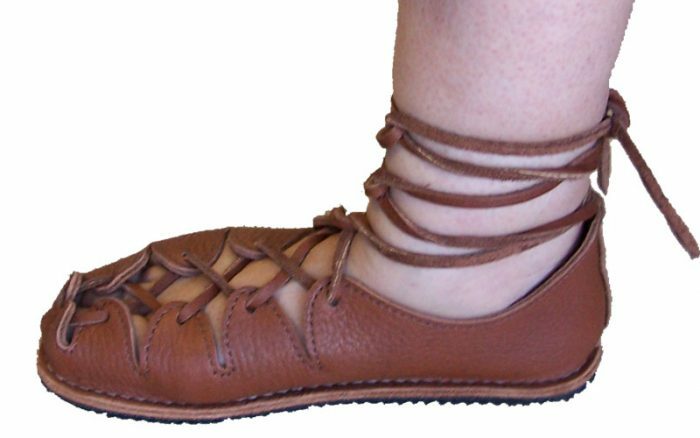 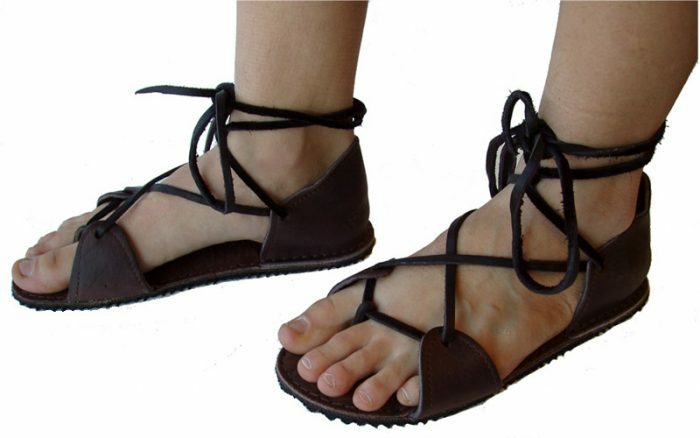 Also, you can lace your sandals up to the knee for that Gladiator Sandal look or lace as a slip-on. 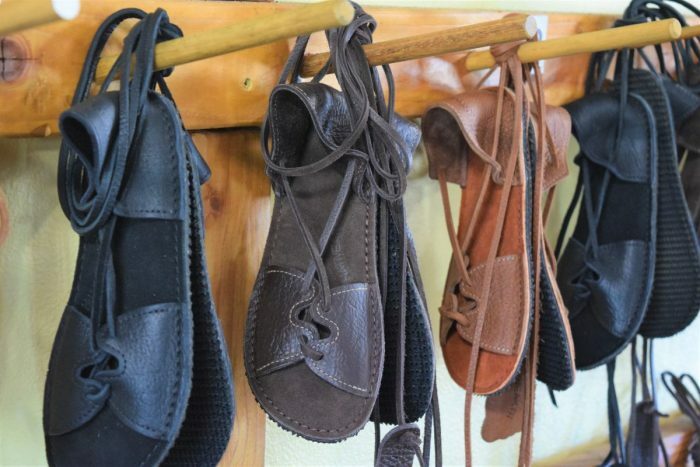 Nativearth sandals with a conveyor sole are water friendly for fording rivers to relaxing by the lake. 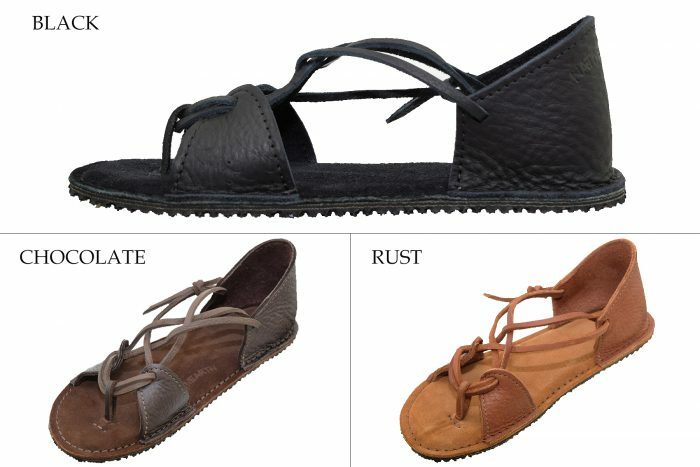 If you are standing all day, you’ll find Nativearth’s Woodstock sole will offer an added layer of cushion to your sandals.